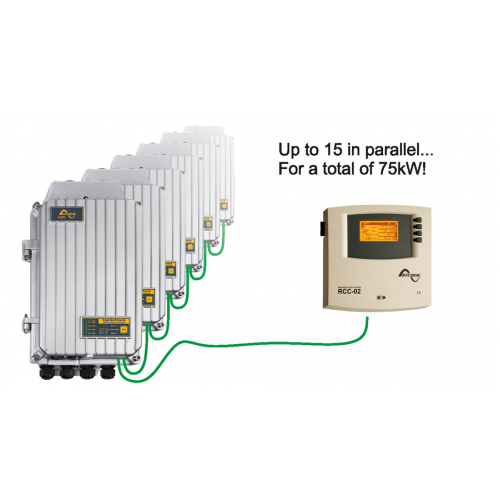 With the MPPT solar charge controllers of the 80Amps VarioTrack series, each installation is the best it can be with a maximized battery life due to an optimal charge. 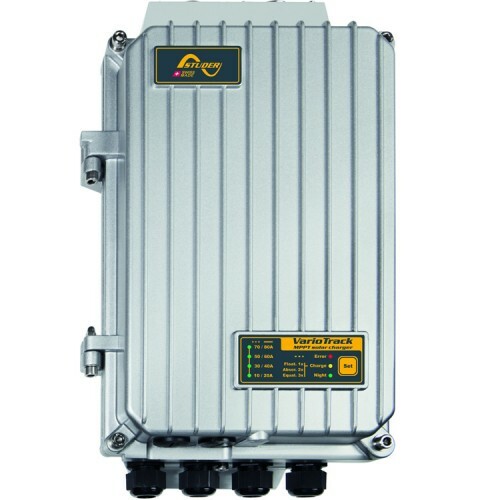 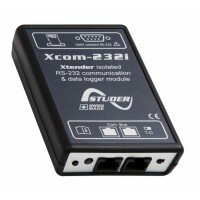 The communication module Xcom-232i, equipped with a serial port RS-232, enables to be informed of th.. 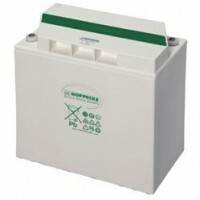 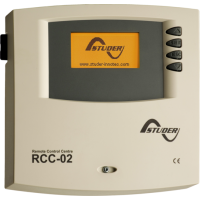 The RCC-02 enables the user to supervise the system and to completely adapt it to the needs through .. 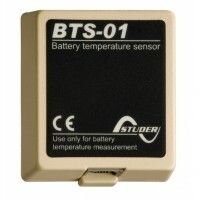 This sensor enables to accurately adapt the charge thresholds to the battery temperature.Supplied wi..